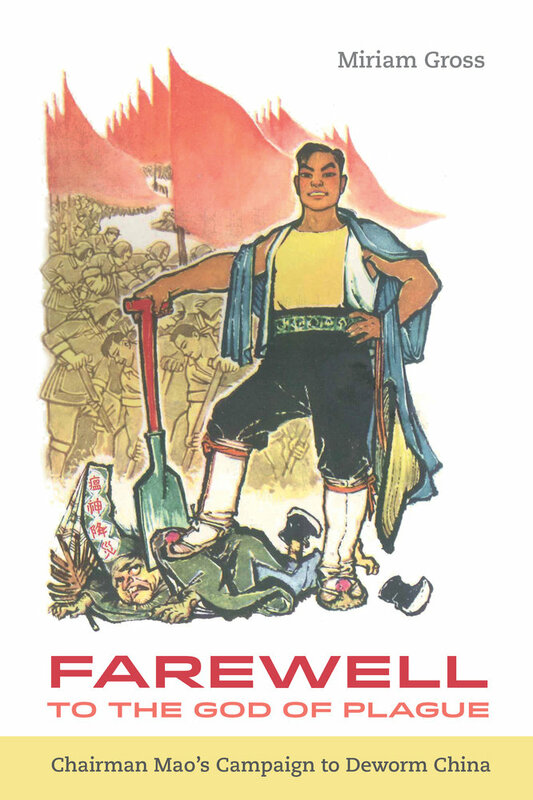 Farewell to the God of Plague reassesses the celebrated Maoist health care model through the lens of Mao’s famous campaign against snail fever. Using newly available archives, Miriam Gross documents how economic, political, and cultural realities led to grassroots resistance. Nonetheless, the campaign triumphed, but not because of its touted mass-prevention campaign. Instead, success came from its unacknowledged treatment arm, carried out jointly by banished urban doctors and rural educated youth. 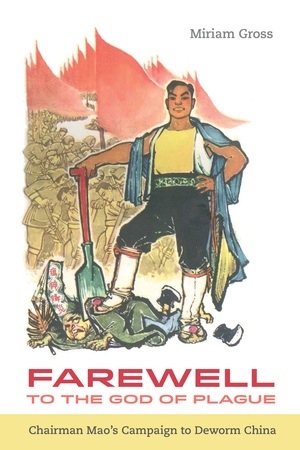 More broadly, the author reconsiders the relationship between science and political control during the ostensibly antiscientific Maoist era, discovering the important role of “grassroots science” in regime legitimation and Party control in rural areas. Miriam Gross is Assistant Professor jointly in the history department and in the department of international and area studies at the University of Oklahoma, Norman.